When you find yourself in a sticky situation with the law, it is often quite overwhelming, especially if this is your first time facing charges. One of the first things you will likely decide to do when you are dealing with criminal charges is find a criminal defense attorney. If you already have a lawyer who has handled your will or helped you out during a car accident case, you may be tempted to use them as your counsel again. While this may seem like the easiest option, it certainly isn’t the best option. After all, these are civil attorneys and what you need is a criminal law attorney. 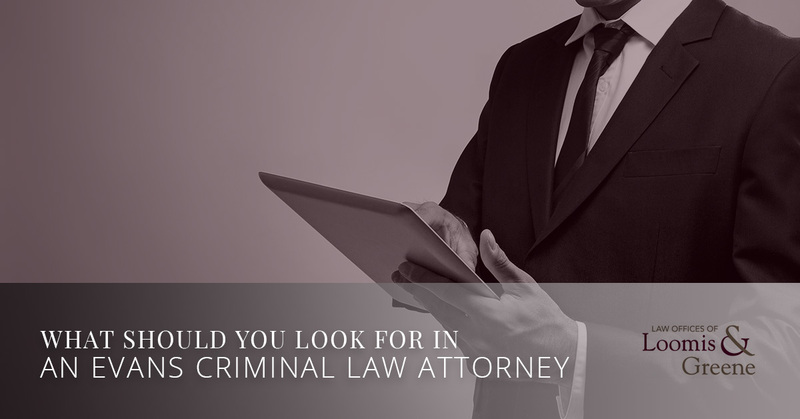 In this post, we are going to give you a better idea of why that matters, as well as how you can find the right criminal attorney for your case. Continue reading below to learn more. In most cases, private criminal defense lawyers will practice on their own or in a small partnership. On the other hand, attorneys who work in civil cases tend to congregate in larger, more corporate firms. However, this is not the main difference between these two types of lawyers. In fact, the biggest difference is in the nature of the work. For example, civil attorneys who work at big firms tend to represent companies who do business that spans continents. Criminal defense attorneys are more likely to represent individuals who have problems that are often contained to one location. Additionally, civil lawyers often work on a retainer, whereas criminal defense attorneys tend to be needed once by a client. We always suggest that a defendant hire an attorney with experience in the courthouse where the case is currently pending. While the same laws are likely to be in effect everywhere in a state, procedures absolutely vary from one courthouse to another, which could cause issues if you hire an attorney who isn’t local. Additionally, having a local attorney means that the person representing you is already well acquainted with other people in the local justice system, including the prosecutors, which can help you throughout your trial. It is also smart for a defendant to find an attorney who has represented other defendants who have been charged with the same or similar offenses. Criminal law in modern day is quite complex so if you want to feel as secure as possible with your choice of attorney, you are going to need someone who has already dealt in a case like yours. Before you worry about what you can and cannot ask, however, don’t worry! It is perfectly okay for a defendant to ask an attorney during their initial consultation about the attorney’s experience working in similar cases. However, if the attorney will not answer these inquiries, we would suggest you look elsewhere for representation. One very important thing to consider when you are seeking out an attorney to hire is that your attorney’s job is to speak for you. This is very important because there is a level of respect you need to have for your lawyer if you are going to feel comfortable with them speaking on your behalf. With this said, a criminal attorney could say all the right things to the questions you ask, but if you do not like the lawyer as a person or you get an odd feeling about them, you may want to look at other options where you representation is concerned. The best attorney-client relationships are the ones where the two people act as a team and have mutual respect for one another. Be sure that you feel this way before you agree to hire a specific attorney. If you are being charges of a criminal act, you need to get a lawyer as soon as possible. At the Law Office of Loomis and Greene, we are a local law firm with plenty of experience in criminal cases. 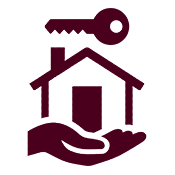 We have worked with clients all over Northern Colorado, making quite the name for ourselves. Contact us today to schedule a consultation! We look forward to hearing from you and assisting you in the future!